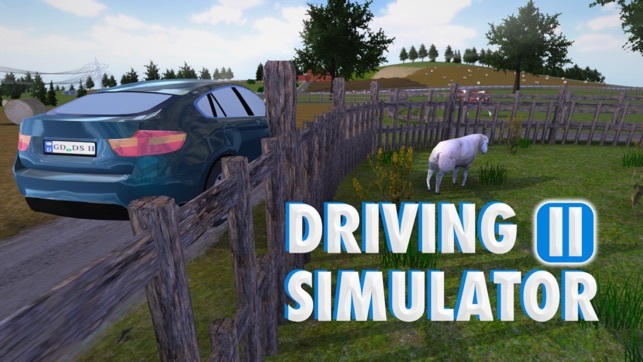 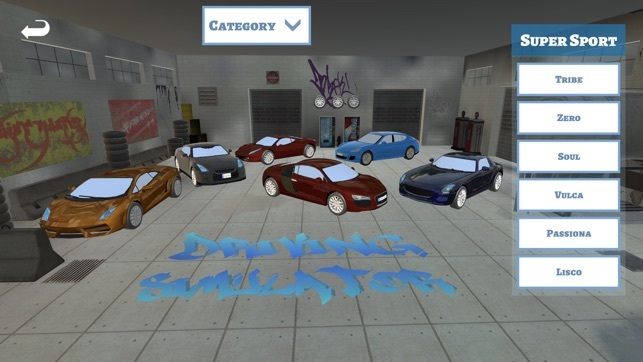 Driving Simulator II is the latest in driving simulation technology, bringing next-gen driving simulation to you. 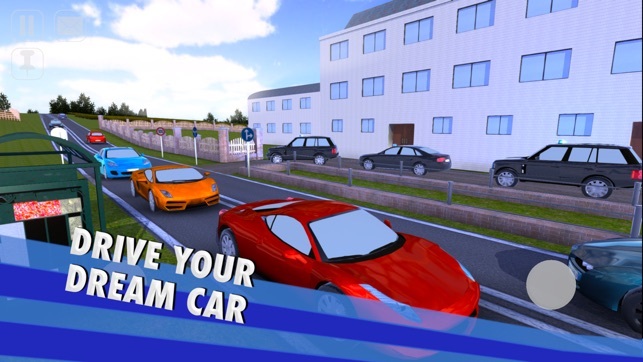 You no longer have to fantasize about driving your dream car, your mobile dreams have finally come true! 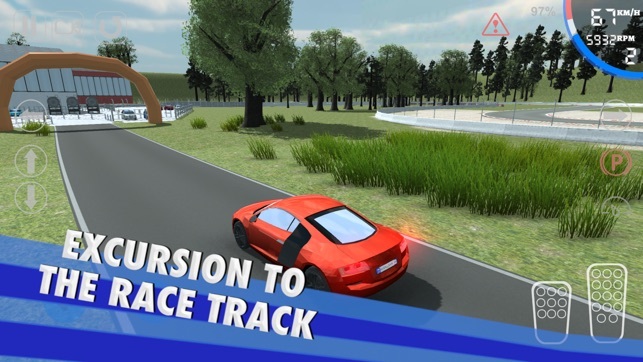 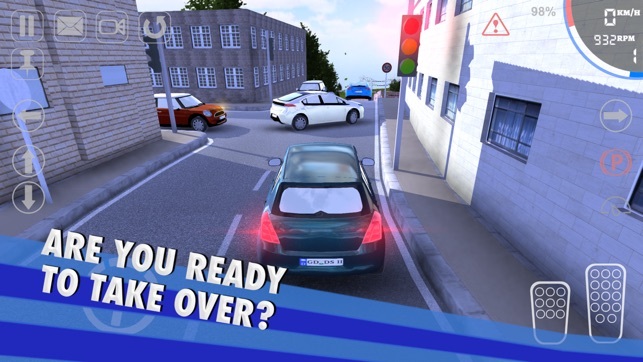 Brilliantly executed with innovative gameplay and built from the ground up for iPhone & iPad, Driving Simulator II introduces a new era of the simulation genre and pushes mobile gaming (and you) to new levels. 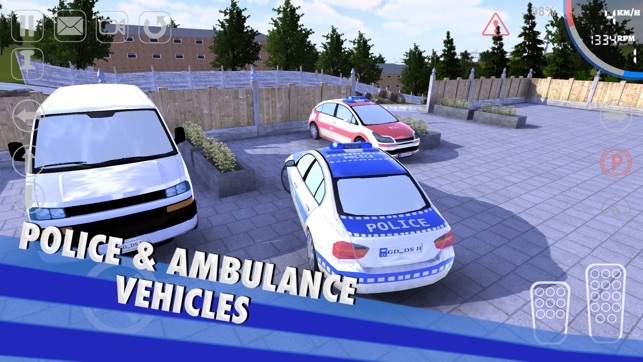 You now have access to a huge selection of over 50 cars and operational vehicles. 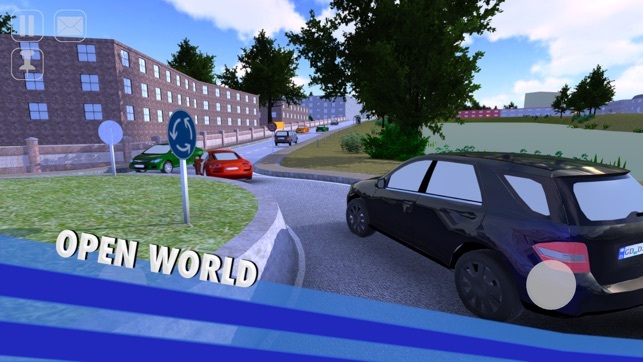 With a deep and powerful simulation experience, a vast open world and a wide fleet of vehicles including hatchbacks, roadsters and grand tourers, Driving Simulator II invites you aboard the most complete handheld driving simulation ever created! 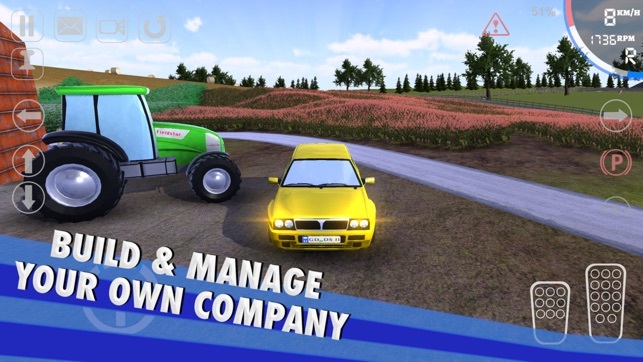 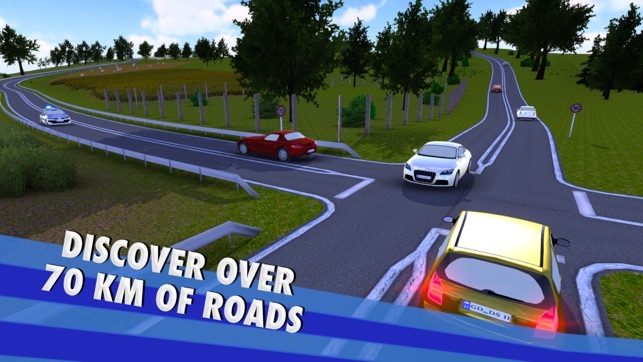 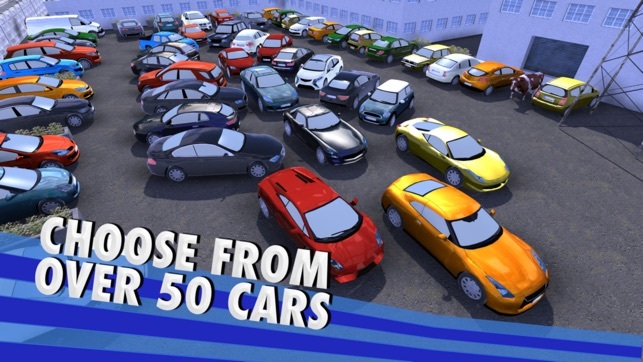 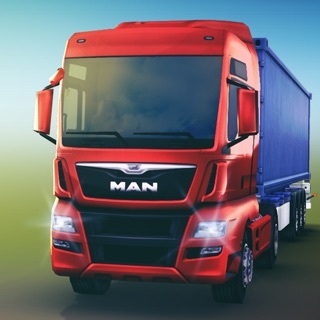 • New 3D graphics showing the most detailed and complete environment, ranging from city life to panoramic country roads.